Is The Bible True? 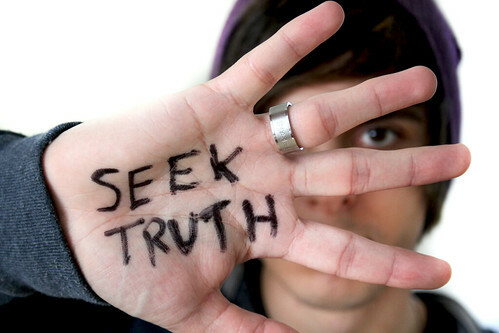 | Youth For Truth U.S.A.
Today, many ask, is the bible really accurate? We hear stories of Noah’s Ark, and Moses at the top of Mount Sinai where it became consumed with fire in the presence of God. We hear about God through Moses parting the Red Sea to allow the Israelites to cross when they were fleeing from the Egyptians, and we hear about God destroying entire cities with fire. Many of these stories may seem like they are just that- stories, yet these things did actually happen. The bible documents God’s entire plan for us from the beginning of time. It shows us the past, the present and even the future that is coming. 3 And the Lord said, “My Spirit shall not strive[a] with man forever, for he is indeed flesh; yet his days shall be one hundred and twenty years.” 4 There were giants on the earth in those days, and also afterward, when the sons of God came in to the daughters of men and they bore children to them. Those were the mighty men who were of old, men of renown. 7 Then the Lord said to Noah, “Come into the ark, you and all your household, because I have seen that you are righteous before Me in this generation. 2 You shall take with you seven each of every clean animal, a male and his female; two each of animals that are unclean, a male and his female; 3 also seven each of birds of the air, male and female, to keep the species alive on the face of all the earth. 4 For after seven more days I will cause it to rain on the earth forty days and forty nights, and I will destroy from the face of the earth all living things that I have made.” 5 And Noah did according to all that the Lord commanded him. 6 Noah was six hundred years old when the floodwaters were on the earth. 17 Now the flood was on the earth forty days. The waters increased and lifted up the ark, and it rose high above the earth. 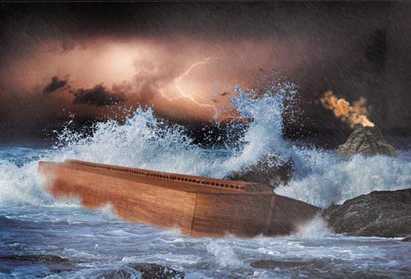 18 The waters prevailed and greatly increased on the earth, and the ark moved about on the surface of the waters. 19 And the waters prevailed exceedingly on the earth, and all the high hills under the whole heaven were covered. 20 The waters prevailed fifteen cubits upward, and the mountains were covered. 21 And all flesh died that moved on the earth: birds and cattle and beasts and every creeping thing that creeps on the earth, and every man. 22 All in whose nostrils was the breath of the spirit[a] of life, all that was on the dry land, died. 23 So He destroyed all living things which were on the face of the ground: both man and cattle, creeping thing and bird of the air. They were destroyed from the earth. Only Noah and those who were with him in the ark remained alive. 24 And the waters prevailed on the earth one hundred and fifty days. 20 Then Noah built an altar to the Lord, and took of every clean animal and of every clean bird, and offered burnt offerings on the altar. 21 And the Lord smelled a soothing aroma. 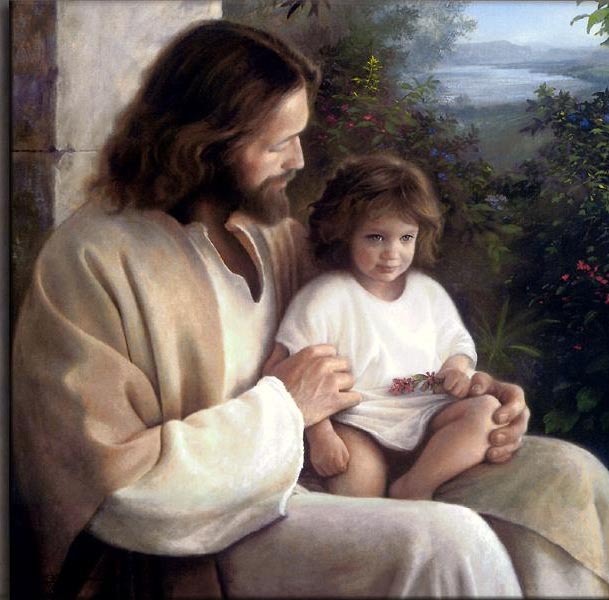 Then the Lord said in His heart, “I will never again curse the ground for man’s sake, although the imagination of man’s heart is evil from his youth; nor will I again destroy every living thing as I have done. You’ll notice- the Ark is said to have rested on the “Mountains of Ararat“. For many years archeologists have been looking at Mount Ararat to find the remains of the ark. While they were close, they never found it because it wasn’t said to be there, rather it was said to be in the mountains of Ararat. 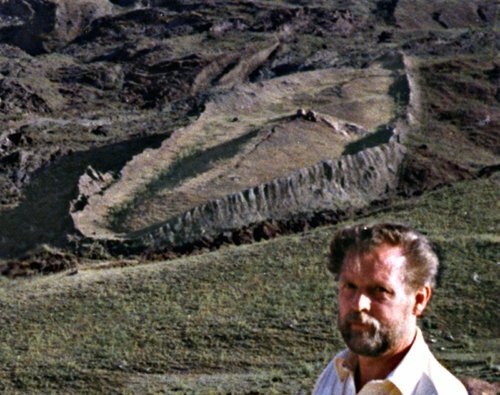 Ron Wyatt discovered the remains of Noah’s Ark not far from Mount Ararat in the mountains there. After many tests, they found that this was the structure of an ancient boat. Details of the find can be found here at his website. You can also see results on their family website. You can even view the remains of the ark on Google Earth, yet it has remained widely covered up by governments all over the world. 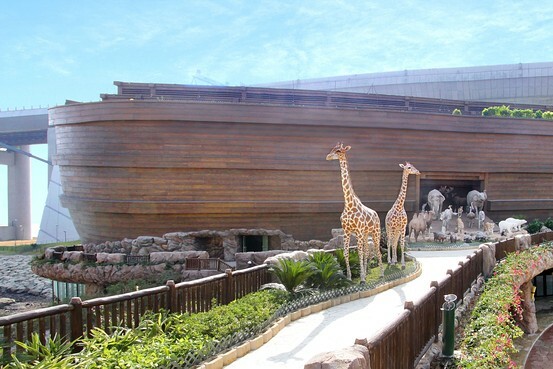 The story of Noah’s ark was very specific, and the remains of the ark are exactly where the bible said they would be. Please realize, God wants us to see that He has a plan for all of mankind- and it is important to study and know what that plan is. This book that so many discount as nonsense, holds the truth, and when taken seriously and followed, it holds the words of life! 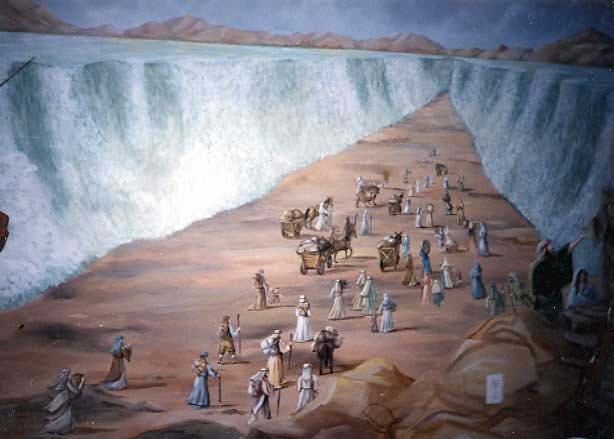 For those that haven’t studied the Old Testament, the pivitol moment in the Old Testament was when Moses led the Israelites out of their Egyptian captivity, where God parted the Red Sea to allow them to flee the Egyptian army, the Red Sea swallowed up the Egyptian army while they were trying to cross, God allowed Moses to tap a rock with his rod and it split in two and produced water for the people, they were fed by “manna” or food from God, and the list of amazing occurences goes on. God consumes the top of what is called Mount Sinai and all that was seen by the people was smoke at the top of the mountain, while Moses went up to meet with God there. This is where Moses received the 10 Commandments from God. Moses was also said to have erected an alter at the base of Mount Sinai, and the people were found to be worshiping the famous “Golden Calf” idol when Moses returned from the mountain. There were many amazing things that were happening in Moses’ time, so amazing that many today don’t believe in them. To summarize how this all looks in the bible: The Book of Exodus tells how Moses leads the Israelites out of Egypt and through the wilderness to Mount Sinai (According to Paul can be found in “Arabia”), where God reveals himself and offers them a Covenant: they are to keep his torah (i.e. law, instruction), and in return he will be their God and give them the land of Canaan. The Book of Leviticus records the laws of God. The Book of Numbers tells how the Israelites, led now by their God, journey onwards from Sinai towards Canaan, but when their spies report that the land is filled with giants they refuse to go on. God then condemns them to remain in the Desert until the generation that left Egypt passes away. After thirty-eight years at the oasis of Kadesh Barnea the next generation travel on to the borders of Canaan. The Book of Deuteronomy tells how, within sight of the Promised Land, Moses recalls their journeys and gives them new laws. His death (the last reported event of the Torah) concludes the 40 years of the exodus from Egypt. This is the beginning of the story of God’s chosen Jewish people. Moses’ Arrow Shaped Alter At The Bottom of Mount Sinai– Also at this alter are found the remains of Columns, as the bible said that there were 12 columns erected at this alter. The Alter of the Golden Calf– This has now been fenced off by the Saudi Arabian government, and no one is permitted inside to look further. The Rock That God Split For Water– Notice the shadow from the rock, that stands approximately 50 feet tall. There are many other discoveries that we encourage you to research. The most significant discovery of Ron Wyatt, was finding the Ark of the Covenant. It is an amazing story, with an amazing revelation. He found the Ark directly below the crucificion site of Jesus Christ in a chamber, with a crack in the ceiling of the chamber, and with the blood of Christ dripped onto the mercy seat. In the old testament, the blood of sacrificed animals were spattered on the east side of the mercy seat once a year by the high priest as atonement for the sins of the people. Jesus being the final sacrifice for sins, was permitted to sprinkle his own blood on that Ark of the Covenant containing the 10 Commandments, representing that he was the final sacrifice, and that God’s covenant stands. His commandments are still to be obeyed by His chosen people. We encourage you to read about this story as well. Please realize, the bible is real, and Jesus is real! He is coming, and I think you and I both realize that He is coming again soon! We hope that these discoveries can be a tool in the strengthening of your faith, and for the salvation of those that still don’t believe. All of Ron Wyatt’s discoveries can be found at their family website. 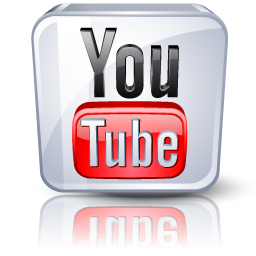 Pingback: The Lies of Science- So You Think the Bible is Figurative? 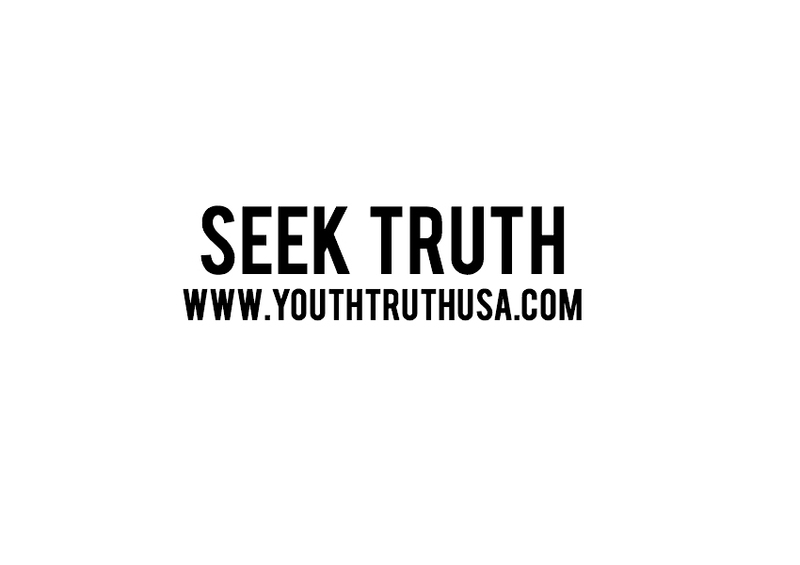 « Youth For Truth U.S.A.